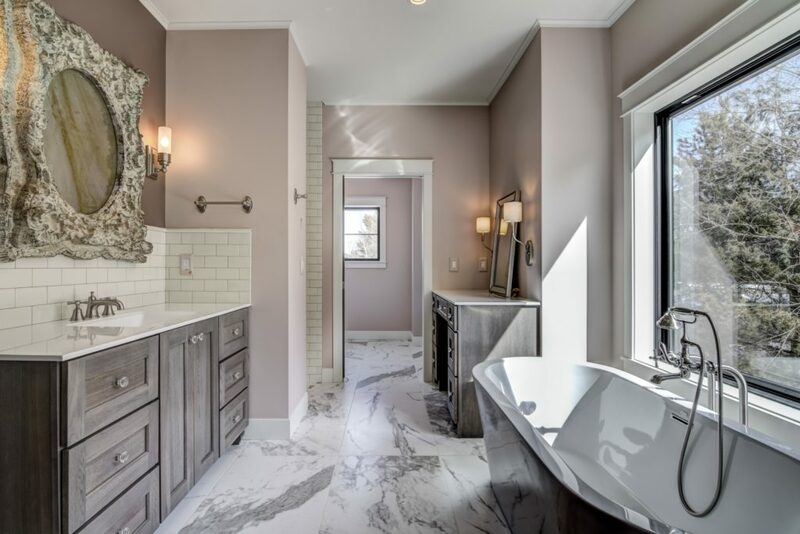 We're Here to Deliver Your Perfect Bathroom! 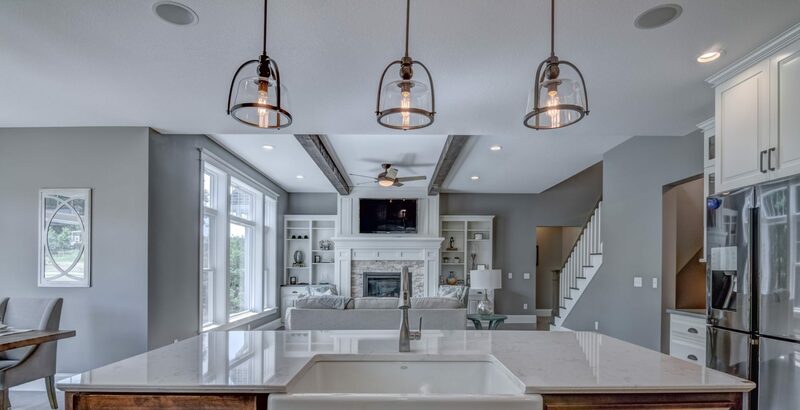 Much like kitchen remodels, C&E Wurzer is on top of current trends when it comes to custom bathroom remodeling. 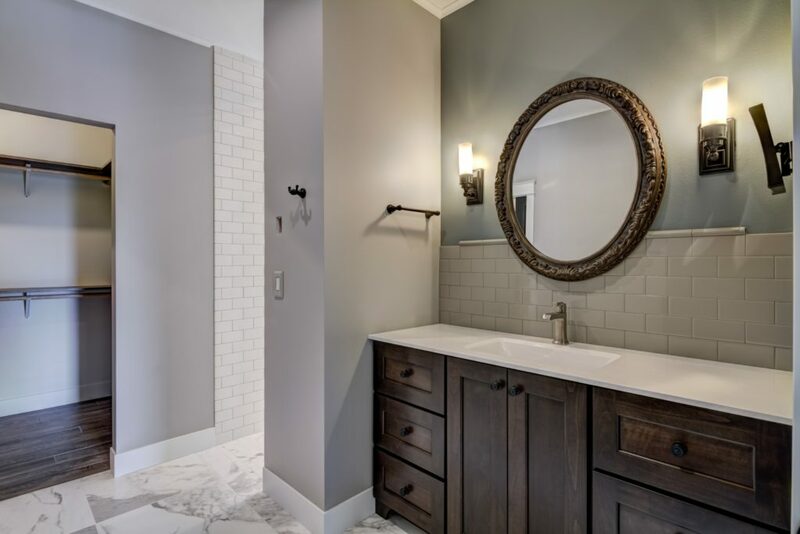 Whether you want to add subway tiles in your shower, a backsplash behind the sink, or new custom cabinets and beautiful accents, we can install these timeless, modern pieces in your bathroom. We can also remodel your bathroom to better accommodate your family. 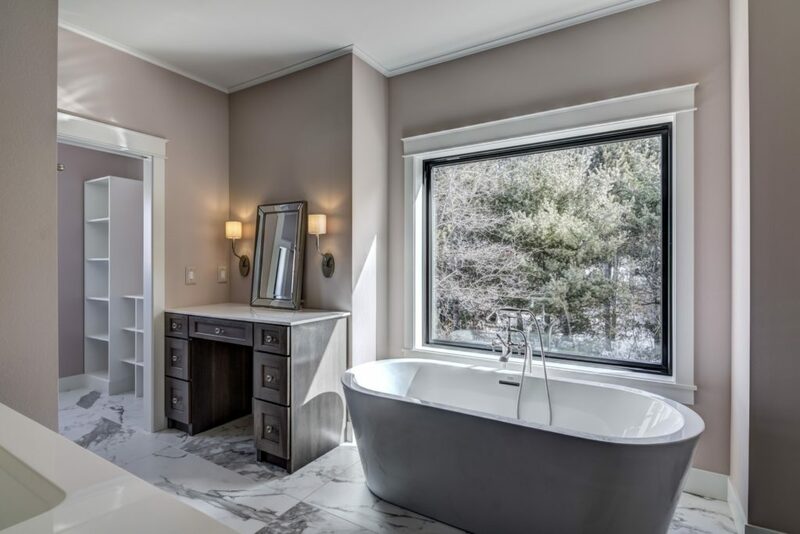 Whether you need a bathtub for the children, a double vanity to accommodate a new beginning, or in need of a bathroom that's accessible for an elderly parent, C&E Wurzer will give you a custom bathroom that functions the way you need it to. 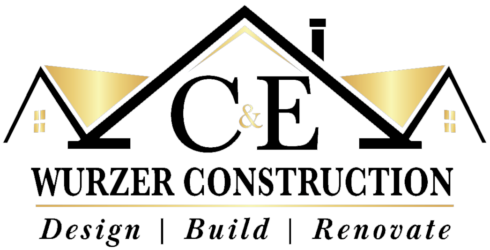 C&E Wurzer can remodel your bathroom to fit your family's needs. Let us get started on your dream rooms by stopping into our custom showroom location in Janesville, Wisconsin or Gurnee, Illinois today!